Put on your party hat(s) and dancing shoes for these upcoming New Year’s Eve Celebrations! The only problem you’ll have is picking out which one you’ll be going to! 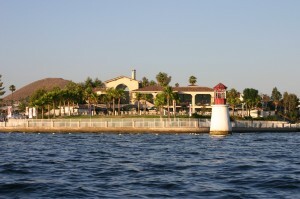 Light Up Your New Year’s at the Lighthouse Restaurant right here in Canyon Lake! 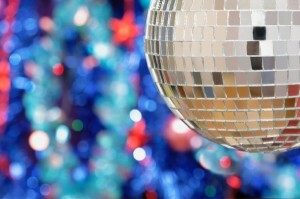 From 8:00 pm until 1:00 am on the Eve of the New Year, you can enjoy libations and dancing to a live DJ’s sounds. Hors d”oeuvres will include shrimp cocktail, vegetable crudité, pesto bruschetta, cheese plates, fruit displays, stuffed mushrooms and Italian sausage, mini beef and chicken teriyaki, pot stickers, stuffed jalapeño poppers, mini assorted dessert choices and a complimentary champagne toast. Tickets for this event is $30 per individual. You can pick up your tickets at the Lighthouse Restaurant and make sure to call 951.244.6841 ext 771 to make reservations. Another Canyon Lake New Year’s Eve Party is the Senior’s New Year’s Eve Party celebrating New Year’s Eve on Central Time! The party starts at 5:00 pm and held at the Canyon Lake Senior Center. There will be music, fun and food for a ticket price of $25 per person. Tickets are available at the Association’s Member Services Office. Pepe’s Mexican Restaurant and Cantina just outside of the Main Gate here in Canyon Lake is hosting their New Year’s Eve Party where seating times are at 7:00 pm and 8:00 pm (they ask that when you make your reservations to specify your seating time). There will be dancing music provided by “On The Roxx” so get ready to dance the night away, too! There are 3 different packages to choose from. 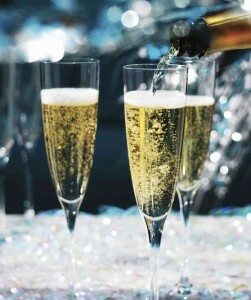 Package 1 is drinks from 9:00 pm until midnight with a glass of champagne to toast in the New Year for $50. 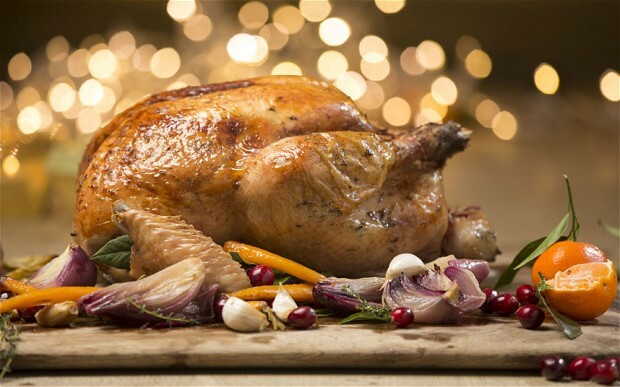 Package 2 includes prime rib or chicken cordon bleu dinner in the dining room and reserved seating in the bar, drinks from 9:00 pm until midnight with a glass of champagne for the toast. Price of package 2 is $75. Package 3 is $100 per person which includes all of package 2 with your personal cocktail server for drinks in the bar. Each of these packages does not include the price of shots. Please note that when making reservations, your credit card will be charged and there will not be any refunds. Call and make your reservations by dialing 951.244.7373. A buffet on New Year’s Eve? What a great idea! Nonstop fun and nonstop food at the Sports Stop! The buffet will include fresh fruit, cheese and crackers, shrimp cocktail, tri-tip, chicken marsala, garlic mashed potatoes, salads, desserts including cheesecake with fresh strawberry sauce AND triple chocolate brownies! Brunch starts at 5:30 pm and price per person is $18.99. Brunch also includes midnight champagne to ring in the New Year! So think about partying it up at The Sports Stop for New Year’s Eve! After all, it’s just outside the Main Gate here in Canyon Lake! Baily’s Nightclub New Year’s Eve Bash will be a night full of fun with two levels of people, three full bars and music from DJ Ruffnek and DJ A-Lyfe, Gogos Jazmine, Felicia & Kimmy Jayy! There will be party favors and champagne for the New Year’s Toast. It will be an “unforgettable experience” as their invitation states! Presales tickets are available for $20 per person ($30 per couple as an online sale from Dec 15-28). Click here for presale tickets if you’re interested! Head down to Winery Town in Temecula for a New Year’s Eve Celebration of fun! Here are just a couple of wineries to check out for New Year’s Eve! 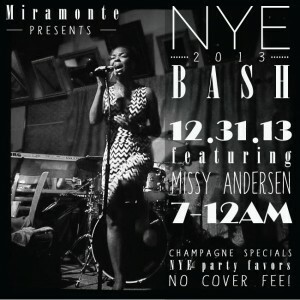 starts at 7:00 pm with the beautiful music of Missy Andersen. Hang out with friends and the fun Miramonte staff and close in on 2014 til midnight! There is no cover charge for this event so make sure to come early and grab yourself a table under the stars (by a heater). 🙂 You’ll for sure have a grand ol’ time! has their very own Studio 54 New Year’s Eve Celebration where you can boogie the night away with Jimmy Jones and the Disco Inferno. There will be lots of food stations set up for you party animals as well as an open bar, live entertainment such as go-go dancers, a DJ and a countdown to midnight! Oh, not to mention, there will be champagne, too! We can’t forget that! Tickets are $190 and $170 for Wine Club Members. Check out the Wilson Creek Winery’s website to make reservations. 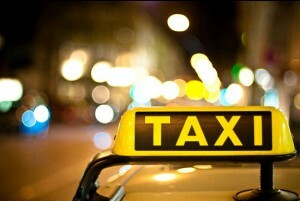 Please note the prices above do not include tax or gratuity. Looking for somewhere to ring in the New Year closer to Canyon Lake and enjoy a great sit-down meal? How about Tesoro Italian Cuisine in Murrieta? Tesoro’s New Year’s Eve Celebration starts at 8:00 pm and includes a full course special dinner and champagne to toast in 2014. The appetizer choices are fried calamari and chorizo-stuffed dates wrapped in maple bacon. Salad will be strawberry spinach drizzled with a champagne vinaigrette. Entree choices are filet mignon and fresh lobster or prime rib or Chilean sea bass with champagne risotto and asparagus and to finish you off, killer dessert choices of tiramisu and pumpkin cheesecake to boot! Dance to jazzy Motown music played by TMK and the Allstars all night. Prices are $80 per person (prepaid), $85 at the door (the night of). 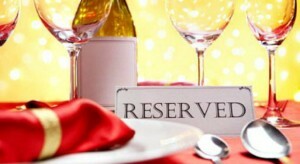 Call for reservations 951.609.1266. $40 deposit is required to hold your reservations. The venue is quaint and small, so make sure to get your name on the list to ensure you get a good seat! We’re sure there are more parties around town that you can choose from, but these are the ones that we knew about and wanted to share. Now, we all know the goal is to have a great time ringing in the New Year, but let’s make sure to stay safe and sound. So, please don’t drink and drive and write down these numbers in case you need some transportation after a night of celebrating. Have a great New Year, all and let’s make 2014 an even better one! 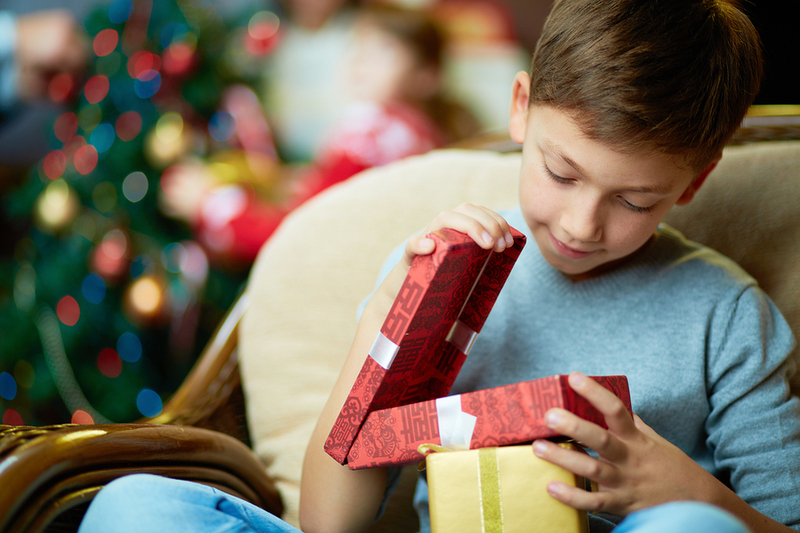 Are you a last minute shopper? 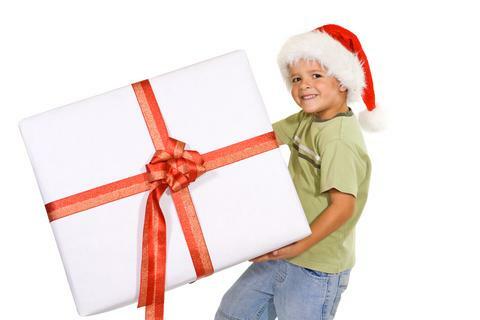 I think we all have had our share of the rush to get a present at least once or twice in our lifetimes! So, we’ve compiled a few ideas to help you get the job done…..and fast! We’ve also added some unique to the area gift ideas in case you are wanting to give that special person a present that is more relevant or personal to their taste(s). Just outside the Main Gate in Canyon Lake, you can stop by Stater Bros. They’ve got a huge array of gift card choices that include Disney, Macy’s, Barnes & Noble, Chili’s, California Pizza Kitchen and if you’re not able to decide; they’ve also got American Express and VISA gift cards in various amounts. 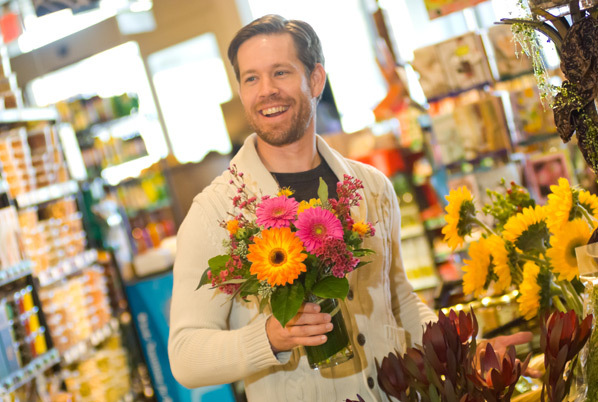 While you’re at Stater Bros, they’ve got a floral department like no other grocery store. There are bouquets of loose flowers, bud vase arrangements and silk floral pieces you can choose from. You’ll also find some small potted green live plants that are decorative and appealing to the eye. What makes Stater Bros.’ floral department unique is you’ll also find some home decorations which would make for great Christmas present ideas, too. Looking for a themed present for a Christmas Tree decorating party or a themed decoration for a friend’s rooster-inspired kitchen? Take a short jaunt over to Just 4 Gifts: Whimsical Gifts in the Canyon Lake Towne Center just outside the Main Gate. They have a huge collection of gifts for all occasions and they are running a 30-50% Christmas Sale which gives you more money left over for more gift-buying! If you’ve got a golfer on the list, then the Canyon Lake Golf Pro Shop may have just the right thing. Golf wear for men and women of all sizes are available at the Pro Shop, golf caps, golf accessories and sometimes you’ll even find some golf-inspired decorations for the home! Any golf enthusiast would appreciate any of the choices found at the Canyon Lake Golf Pro Shop. Locally, the Canyon Lake Lighthouse Restaurant offers gift cards that you can present to someone on your list who’s a known foodie or food-aholic. 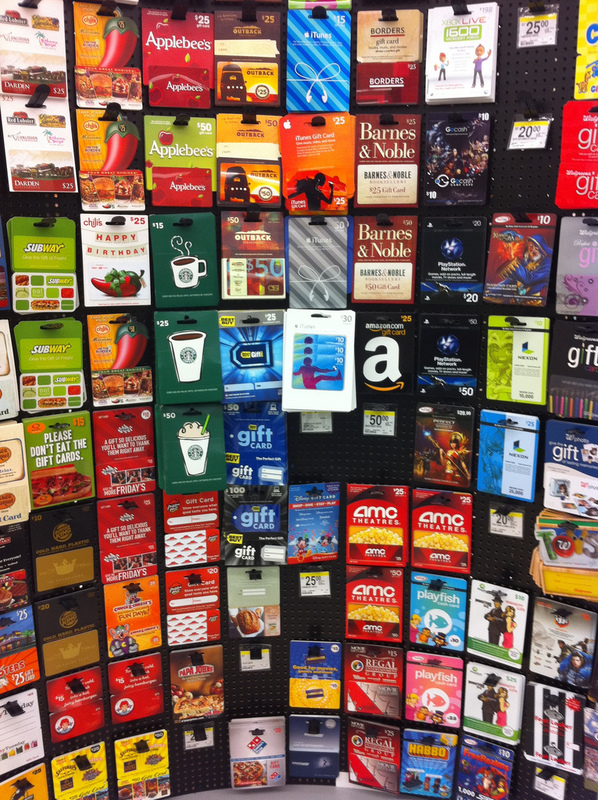 There’s also Kelly’s Diner and Hana Sushi at the Canyon Hills Shopping Center and they also have gift cards available. You can’t go wrong presenting these local restaurant treats as a gift because there are times when you’re just not in the mood to drive too far and eating locally makes it so much easier on us “lazy” people PLUS when it’s a free meal, it’s even more of a treat and the food is even more delicious because it was a gift! 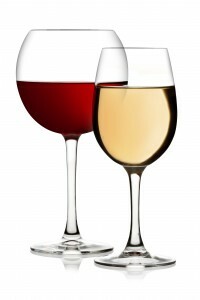 Know anyone who likes to dabble in a glass of wine at times? Temecula Valley Wine Country just down the I-15 has a whole array of wineries to choose from! Miramonte Winery has a Sangria Club that turns even the most macho wine enthusiasts into sangria-obsessed groupies. Oak Mountain Winery is known for their award winning flavored champagne and for their first Sunday of the Month Pet Fairs. You might want to check out their Wine Club for a pet-loving wine dabbler. Ahhh, the joy of doing something wild and crazy is a gift that adrenaline junkie in your life will never forget. How about a sky diving package? There’s SkyDive Perris and they’ve got these December Specials available. Wow, that takes the wind out of me…. Just kidding! Gift certificates are available at 1-800-SKYDIVE or 951-657-1664. 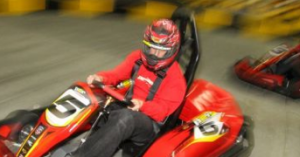 Alright, another physically enduring gift that’s just down the road is Pole Position Gift Passes. If you know someone who likes to drive fast and has fantasies of driving NASCAR, then gifting a session or two at Pole Position would be a great gift idea. What they’ll get is go-cart racing in an indoor racetrack. You can present someone with a pass for a session(s) or a membership! Memberships start in the $40 range which might be the way to go. Check out their packages at their website. There are locations close by in Murrieta and Corona, too! So, that about sums it up for last minute and unique gift ideas! Hope it sparks you to get out and do some shopping! 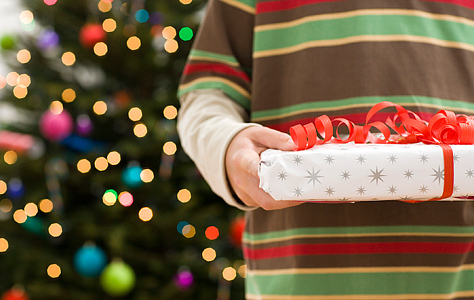 We’re headed out to finish some of our last minute shopping ourselves right after this post! Tis’ the season for Christmas cheer, when we play and listen to Christmas music, start to see Christmas lights strung up on buildings brightly lit up and colorful, and people are wrapped up and bundled just like the Christmas presents under the tree… There are Christmas events that have become tradition such as watching Christmas Parades and watching Christmas Tree lighting ceremonies. One of the area’s most popular places to visit during this Holiday Season is the Mission Inn Hotel & Spa in Riverside which is about a forty minute drive from Canyon Lake. What happens at The Festival of Lights? Once the sun goes down, the historic Mission Inn is transformed into a beautiful holiday vision ~ the entire property is decorated in splendorous Christmas decor, lit with over 4 million lights plus a spectacular fireworks display. 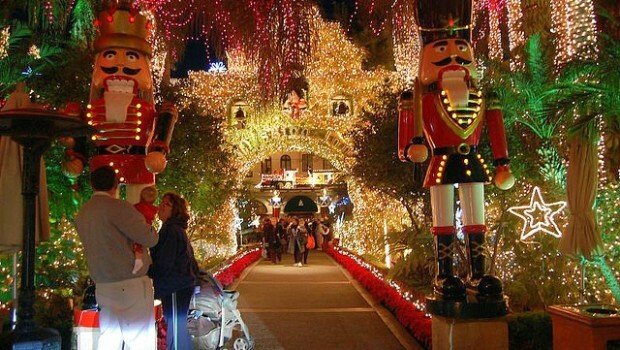 The Mission Inn’s 21st Annual Festival of Lights is running through January 4th, 2014. The extravaganza also includes appearances by Santa Claus, the world’s largest mistletoe measured at 12 feet by 8 feet, more than 400 animated figures, snow, horse-drawn carriage rides and of course, the beautifully lit and decorated Christmas Tree located in the lush and elegant hotel lobby. If you’re thinking of dining at the Mission Inn while you’re there to view this Holiday spectacle, being a 4 diamond hotel; you’ve definitely got fantastic dining choices to boot! There’s Duane’s Prime Steaks & Seafood where you can indulge in top notch meals, there’s delicious signature comfort food at the Mission Inn Restaurant ~ where you can dine indoors or outdoors situated in the Spanish-inspired courtyard garden area of the inn, or you can get that Italian cafe feel at Bella Trattoria Italian Bistro. Additionally, there’s the eclectic lounge type of aura at 54 at Duane’s where you can taste great wines paired with sushi and tapas and to close up the night, have a signature cocktail at the Presidential Lounge ~ appropriately named since it formerly served as a guest room for President Roosevelt and was the venue for Richard and Pat Nixon’s wedding. Let’s not forget dessert at Casey’s Cupcakes! Now…. If you’re thinking of staying the night (or two), there’s the Inn’s superior in-room dining via room service which is served from 6am-11pm and 6am-1am (Fri & Sat). During the Festival of Lights timeframe, the Mission Inn is featuring eleven various all-inclusive room packages from their Holiday Lights and Delights room package to one called Santa’s Suite. The others are appropriately named as well and details can be found on the Inn’s Festival of Lights webpage. 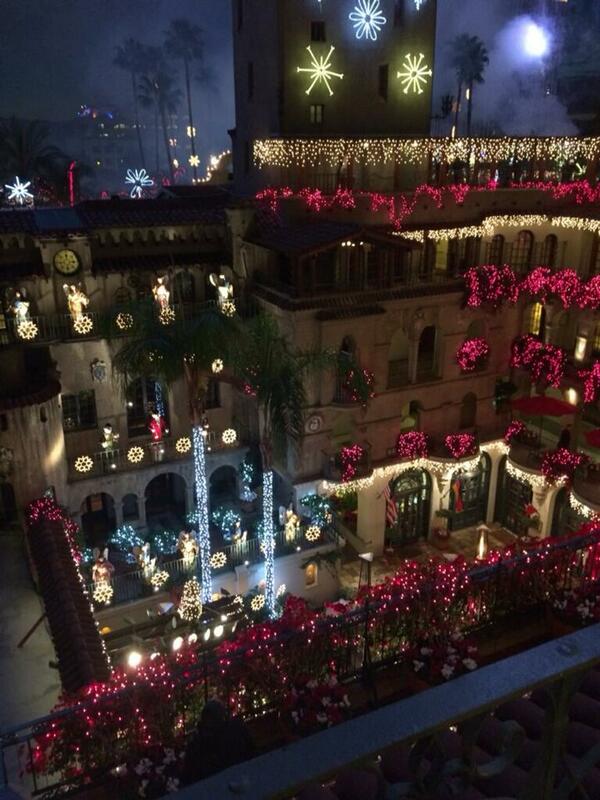 We can’t forget to mention that the Mission Inn has special Christmas and New Years Dining, too! So, make sure to check out the Mission Inn’s Festival of Lights this holiday season and give you and your family a treat! Happy Holidays! Have you ever wanted to take your dog out with you, but didn’t know if your destination(s) would be dog-friendly or not? 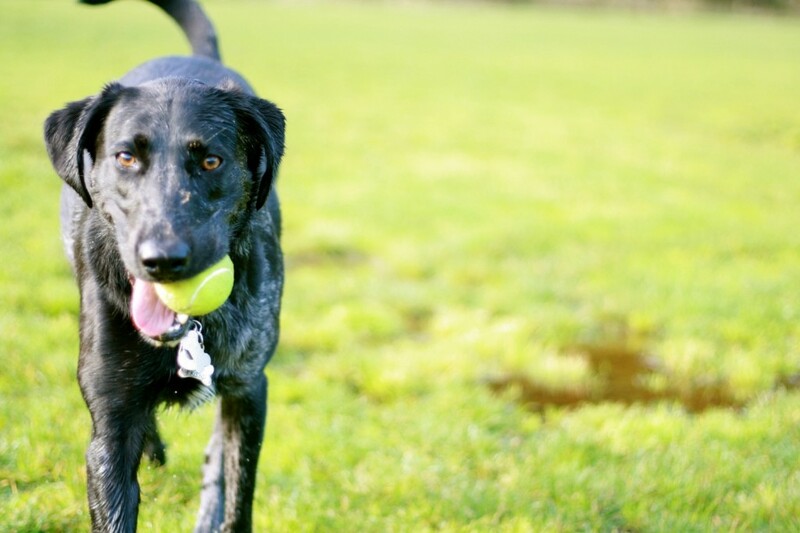 Have you ever wondered if there were any dog parks nearby or if there were any coffee-shops that allowed dogs on the premises or at the least, around their patio areas? Well, here’s a list of dog-friendly eateries/coffee shops and dog parks that we’ve put together covering Canyon Lake and the surrounding areas. 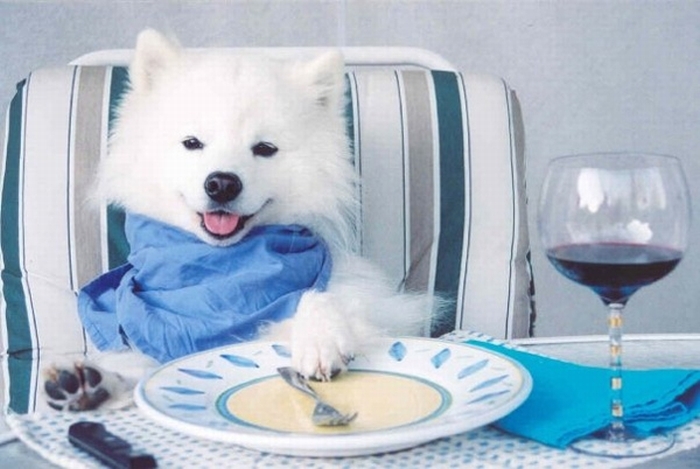 We’ll be posting a more detailed list of dog-friendly restaurants at a future date. Keep in mind that your dog(s) should be well-mannered for the safety of others….and of course, yours, too. Though these places are considered “dog-friendly”, it’s always a good idea to bring water, snacks for the pup(s) and perhaps, a collapsable drinking bowl with you. Additionally, always bring a leash regardless of a no-leash notation. Eastport Park, Emerald Park, Harrelson Park and Lions Park. Though all four are regulated to leashed dogs only, Eastport Park is in the planning stages to eventually have a fenced-in, no-leash section for dogs to run and play in. Bookmark this post for future updates. Coffee Bean & Tea Leaf (leashed dogs are welcome in the outdoor patio table area only). Sometimes, they even put out a doggy water bowl for the visiting pups! Starbucks on Grape Street (leashed dogs are welcome in the outdoor patio area only). Sometimes, if you go through drive-through and they see you have a pup in the car, they’ll give you some doggy treats! Morgan Trail is a moderately easy, 6 mile hike in Cleveland National Forest that will take 2.5 hours to complete. Leashed dogs are allowed on this hiking trail. San Juan Loop Trail is a 2 mile hike in Cleveland National Forest which would take an hour to complete. Leashed dogs are allowed on this hiking trail. There are three Lake Elsinore City Parks that have designated unleashed dog areas. Canyon Hills Community Park, Mc Vickers Pak and Rosetta Canyon Community Park. Aldergate Park has a huge no-leash dog play area. Here’s a Youtube video we found (filmed in 2011) that shows some furry pups playing at Aldergate. The Shops at Dog Lagos is a dog-friendly outdoor mall. Up to 30 stores allow dogs inside (as long as they are leashed). These shops will have stickers indicating so on their windows. Leashed, well-mannered dogs are also welcome in the common areas. Dairyland Dog Park (unleashed dogs are invited to play in designated fenced-in areas). Nearby restrooms, picnic tables, water features. Fisherman’s Camp Trail is a moderately easy 6.5 mile hike in Cleveland National Forest 3.5 hours to complete. covering 38,000 acres; it is the largest in the forest. Leashed dogs are allowed on this hiking trail. Santa Rosa Plateau’s Sylvan Meadows Multi-Use area allows leashed dogs, horses and mountain bikes along the North side of Clinton Keith Road. In addition to entrance fee, there is a $1 charge for each pet. NOTE: Please feel free to contact any of these locations to gather details on their dog-friendly status before you make a visit ~ just to make sure they meet your expectations! We also recommend checking out reviews on Yelp, too; so you’ll hear what other dog-lovers have to say about these dog-friendly places!. If we missed a dog-friendly locale, please let us know below and we’ll add it to the list! Thanks so much for visiting! Canyon Lake is definitely a pet loving community and it’s likely either you or someone you know might want to find that perfect pet. As it turns out, that perfect pet is probably looking for you. 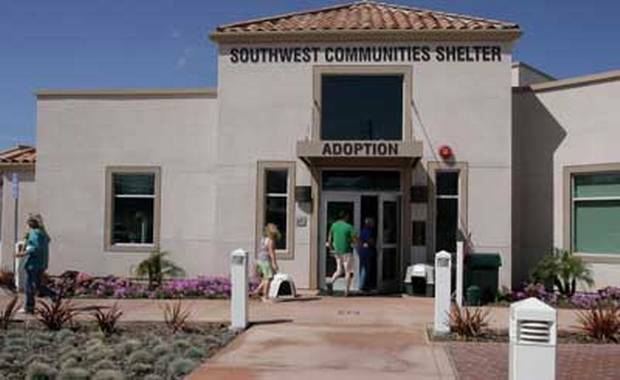 With an influx of pets coming into the shelters as a result of today’s economy; now is the best time to adopt a pet who is hoping for a loving owner to come rescue them from the dog pound… which incidentally is just down the road in Lake Elsinore! There are many benefits to adopting from a shelter. The one that tops the list is; a lot of times you can find a dog that has already gone through ALL the housebreaking, walking on a leash, and you just might find a dog that already knows a ton of tricks! Think of it as getting a pet-to-go! Serving the Canyon Lake, Lake Elsinore, Temecula, Murrieta, Wildomar & Menifee communities is the Animal Friends of the Valleys Organization (also known as LEAF ~ Lake Elsinore Animal Friends). LEAF is located within the walls of the Southwest Communities Animal Center, 33751 Mission Trail, Wildomar, is open 10 a.m. to 4 p.m. Monday through Saturday, with extended hours till 7 p.m. on Wednesday. It is closed Sunday. Animal Friends of the Valleys has been helping people in the area attain their wish of adding a pet to their family for years. The wide selection of available animals that are up for adoption range from big to small, young to old, athletic & calm cats, dogs, and other animals. Adoption fees include a microchip (lifetime membership in Home Again), DA2PPV-C and Bordetella vaccinations, collar, AFV ID Tag and a free Vet Check. 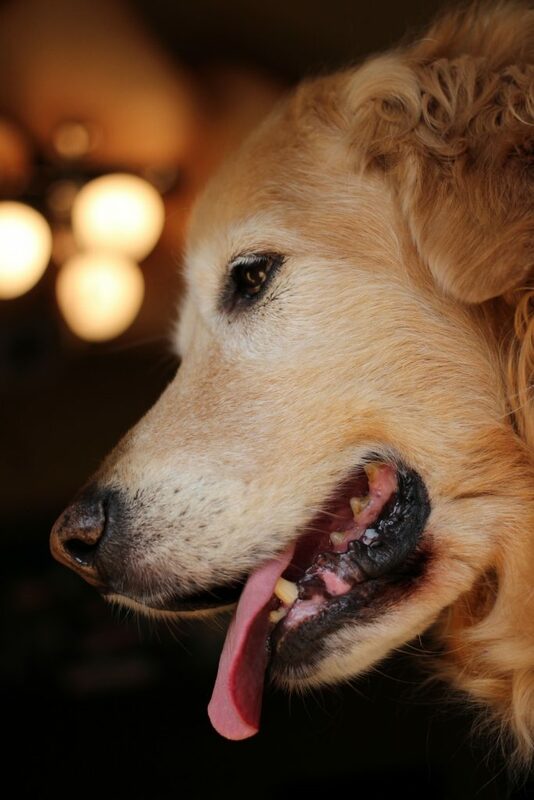 Actual fees depend on whether you are adopting a dog, cat, and age of the pet. If you’re interested in checking out Animal Friends of the Valleys’ website, click here. If you’d like to make a visit to the center to take a look at the available pets for adoption, here again is the address and additional details. Don’t forget to check out the adoptable pets that are not housed at the facility, but are being taken care of at foster homes. Click here to see them. You might find your forever pet amongst the Foster Page. Good luck in your pet adoption journey! Castles and Cottages at Corona Crossings (say that ten times) is a boutique filled with beautiful eye candy. This store packs in an array of home decor and personal necessities that you just can’t live without (or literally wouldn’t want to leave in the store without buying….even if you don’t really really need it!) When I’m in the Corona area, I’ve got to make sure to make time to visit this lovely store. It’s a definite MUST! There are decorations that you won’t find anywhere and depending on what theme you’ve got for your living room, kitchen, etc. ; you might just find it here…. Not only will you travel from a Jungle Safari to a Parisian Parlour because of the greatly coordinated pieces, but if there’s an event you’re shopping for; you’ll find the perfect gift here! There are many Canyon Lakers who are looking for home decorating ideas and I highly recommend this place – if not, at the least; you’ll enjoy browsing and taking in everything your lovely pair of eyes are consuming! I’ve included some photos from Castles and Cottages’ Facebook page, but I suggest you go there for an actual Look-See. These pictures do not give the shop full justice. Let the owner know you found their store on our website – Canyon Lake SoCal! Actually, she doesn’t even know we’re raving about their square footage of beautiful items! Shopping has a calming effect on me…. That is why when I tell my husband I’m going to get some retail therapy, he automatically KNOWS what I mean….and that I’ll probably be gone for quite a while. Heck, when we first moved to Canyon Lake, the first things I had to plot into my GPS were the nearest shopping centers and malls! Though we’ve got a ton of shopping choices in the area, I’ve listed my personal “go-to” favorites to make it easier for you area “newbies” to become familiar with what places might give you some of the same therapy I get! When in the mood to shop but I don’t want to drive too far, I head over to Menifee’s Countryside Marketplace shopping center. I love that it’s got a Sports Chalet, TJ Maxx, Kohls, Michael’s and Super Target there. What makes my retail therapy even better is the new Panera Bread for a quick coffee and pastry stop! Those asiago bagels are my ultimate favorite! If I’m in a quiet, calm and easy-going-in-stride shopping mood, I normally head out to to The Shops At Dos Lagos in Corona. Corona is about a 20 minute drive North of Canyon Lake. It’s a nice outdoor shopping mall that houses shops like Anthropologie, Z Gallerie, White House Black Market, Victoria’s Secret and much more…. Shopping at Dos Lagos is nice and relaxing, basically because there’s not much of a crowd to deal with, it’s got great boutiques with unique items you won’t find at any large shopping mall. When you shop at Dos Lagos, you feel as if you’re the only one shopping there and the stores were put there “just for you”. Up the road from Dos Lagos, there’s a large (and I say large) shopping center called The Crossings with stores like Ulta, Best Buy, Cost Plus World Market, Marshall’s, BevMo, Ethan Allen Furniture and Barnes & Noble and many more. What’s great about this mall is all the stores are huge storefronts so you can definitely get a lot of gift or personal shopping done; and again, it’s never overly crowded. 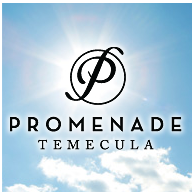 Now, if I’m in the mood to be out amongst the crowds and enjoy the energy just from seeing people get their retail therapy on, I head down South to the Temecula Promenade. It’s more of a larger mall compared to Dos Lagos and you’ve got the larger anchor department stores such as Macy’s Mens, Macy’s Women’s, and Sear’s. What I love about this mall is you’ve got the combo outdoor/indoor mall, so for the warm days where you’d like to get some nice sun; you can still do some outdoor shopping and for those rainy days; you’ve got the option to “stay in” and still get that retail therapy in. Next to having an Apple store and a Sephora, the mall is also flanked by great eating choices such as The Lazy Dog Cafe, The Yard House, CPK, Shogun, and many others. Just around the perimeter of the Promenade, you’ve also got Cost Plus World Market, a PetCo and one of my favorites ~ Nordstrom Rack! Now, there are more stores to spend your money at when visiting each of these shopping areas so make sure to check out their websites for a complete directory listing. Welcome to the area and I hope you enjoy seeking out more retail therapy than what I’ve mentioned! After all, therapy can be good for you!